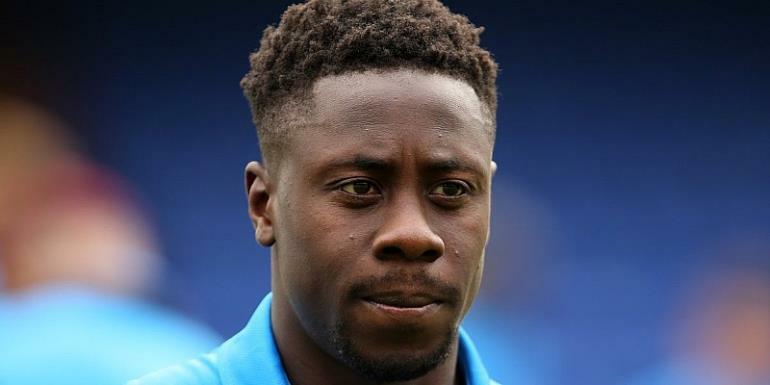 Andy Yiadom has recovered from an injury as he featured in Reading’s League match against Hull City over the weekend. The Ghanaian right-back was dropped from Ghana’s squad against Kenya weeks ago with a reported injury. However, former Real Madrid right-back Daniel Opare was handed a late call up to replace the Reading defender. The 22-year-old made a comeback on time to play against Hull City, a game his side lost 3-1.